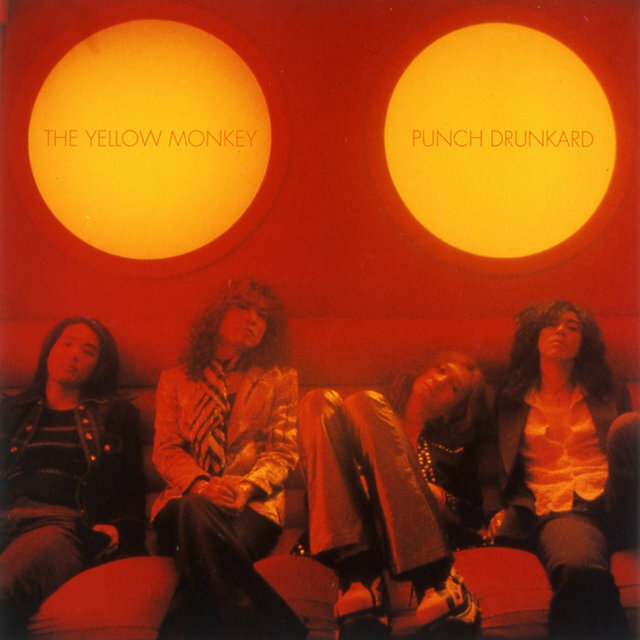 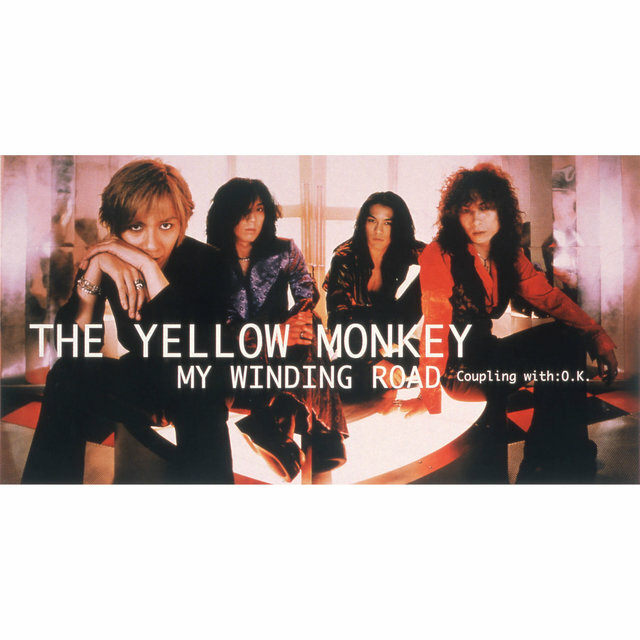 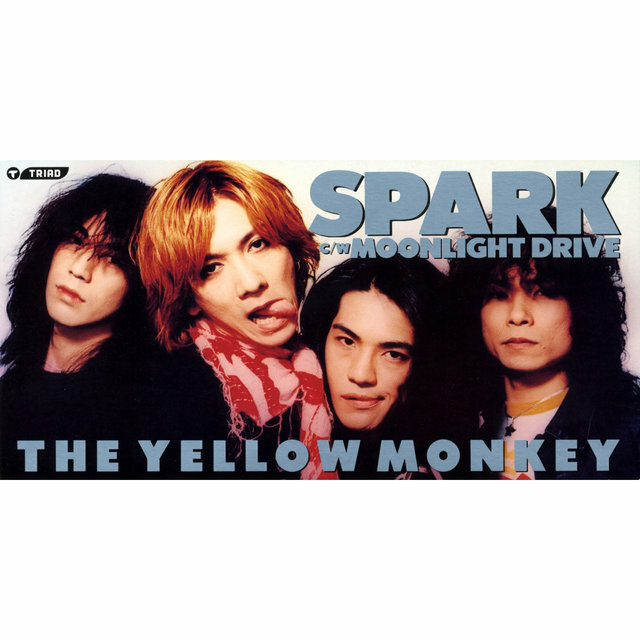 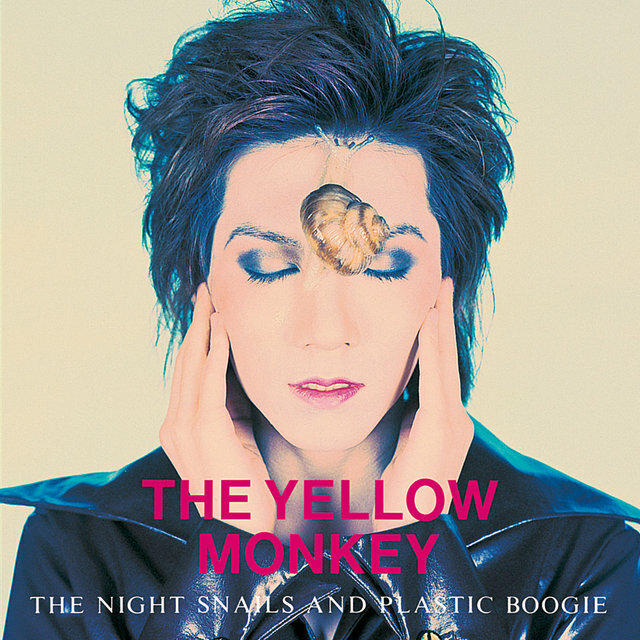 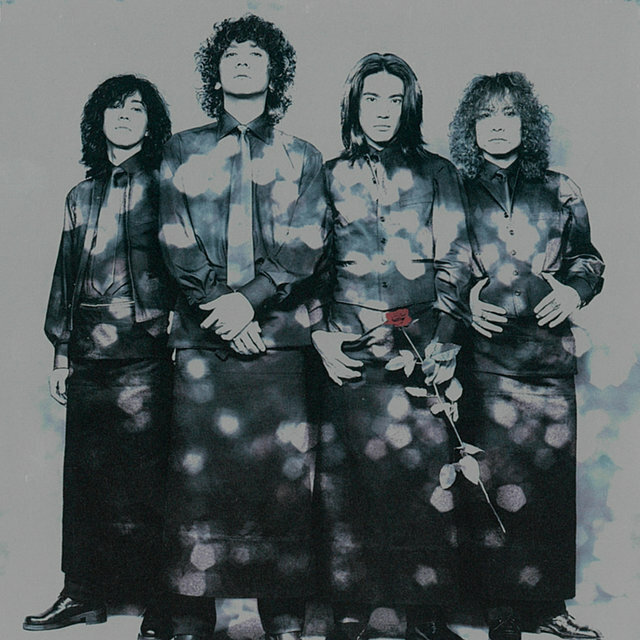 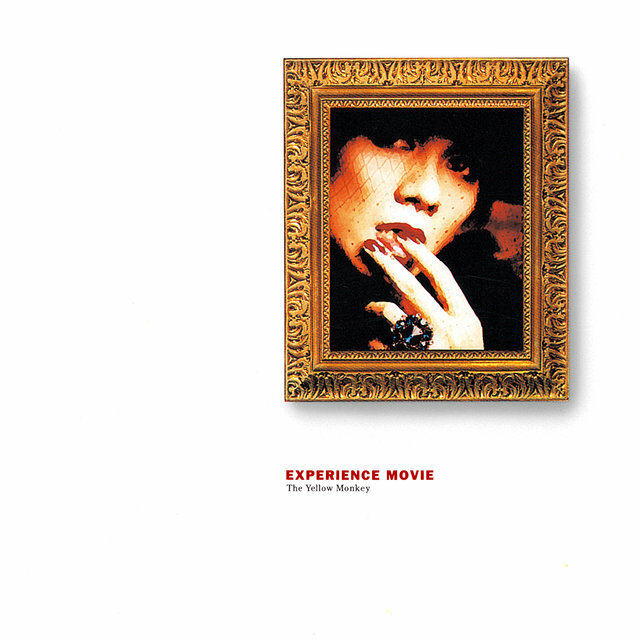 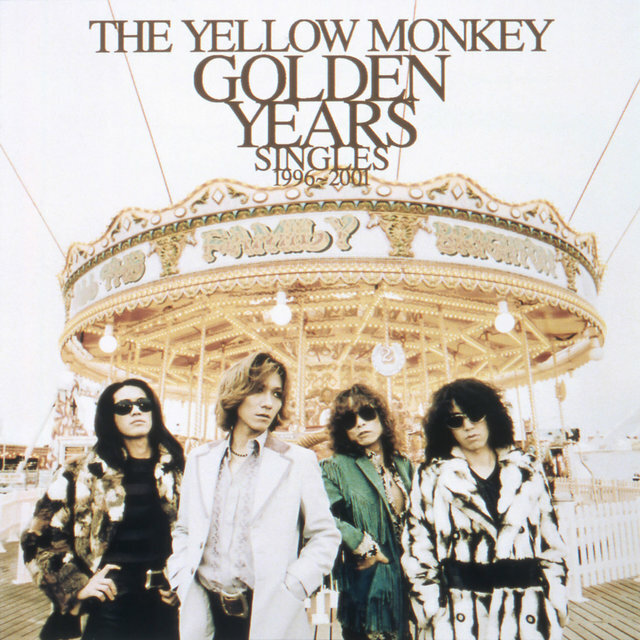 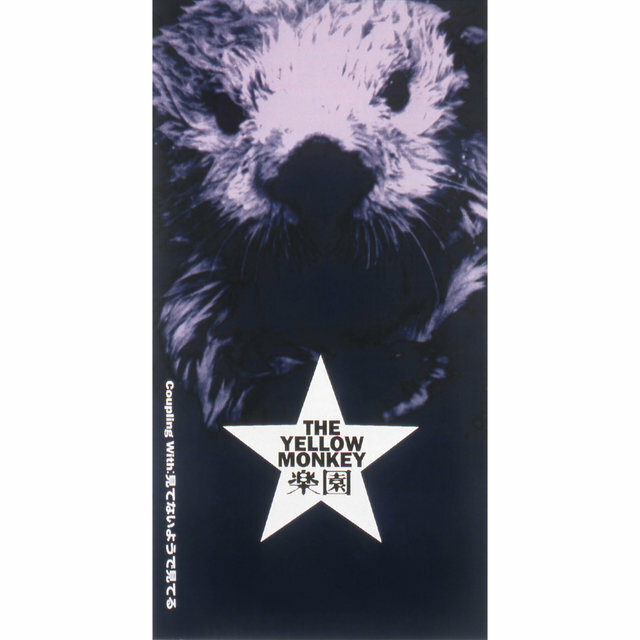 Initially a T. Rex/David Bowie-inspired glam rock act, Yellow Monkey soon expanded the range of their influence to include styles like hard rock, disco, and progressive rock, and rose to be one of Japan's top bands of the '90s. 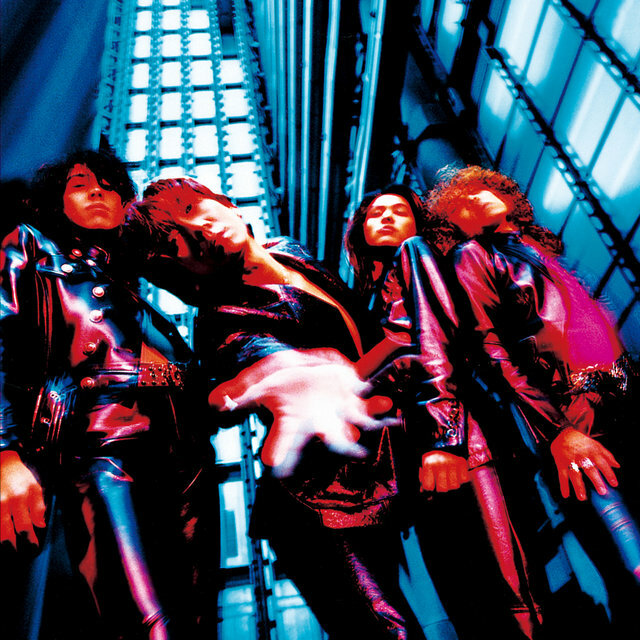 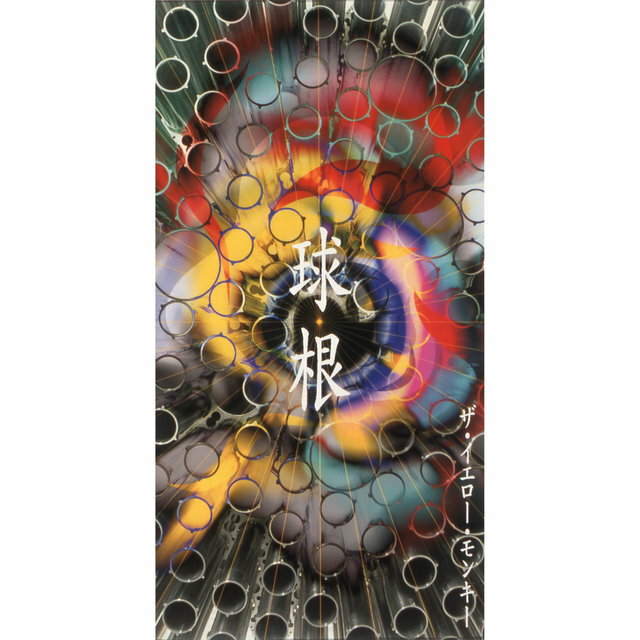 The group, shortened to YeMon by its fans, began in 1988, formed by Yoshii "Lovin" Kazuya, Hirose "Heesey" Youichi, and Kikuchi "Annie" Eiji and joined later by Kikuchi "Emma" Hideaki (the brother of Eiji). 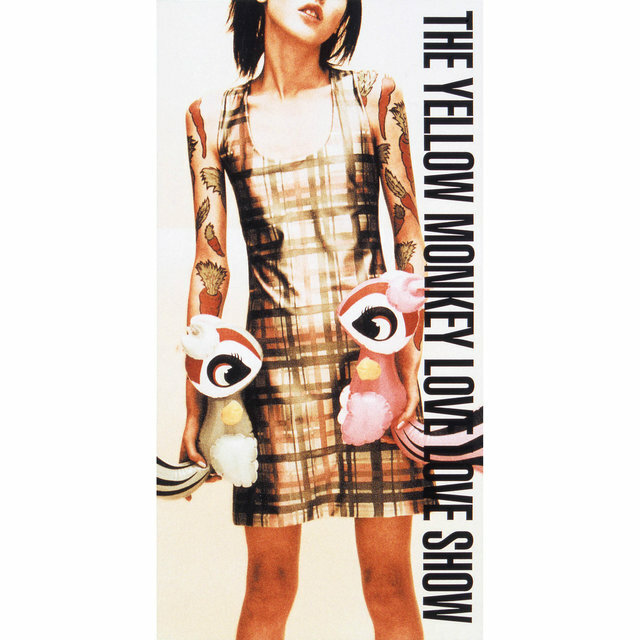 Initially a bassist, Yoshii soon switched to guitar and took over the vocal duties. 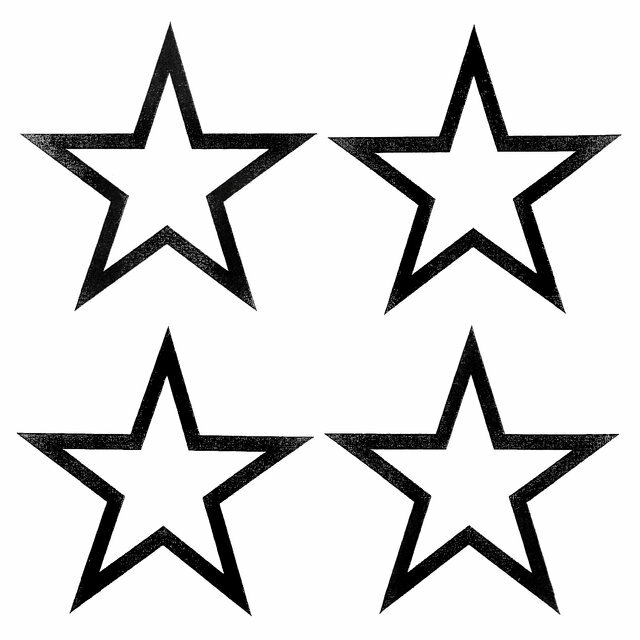 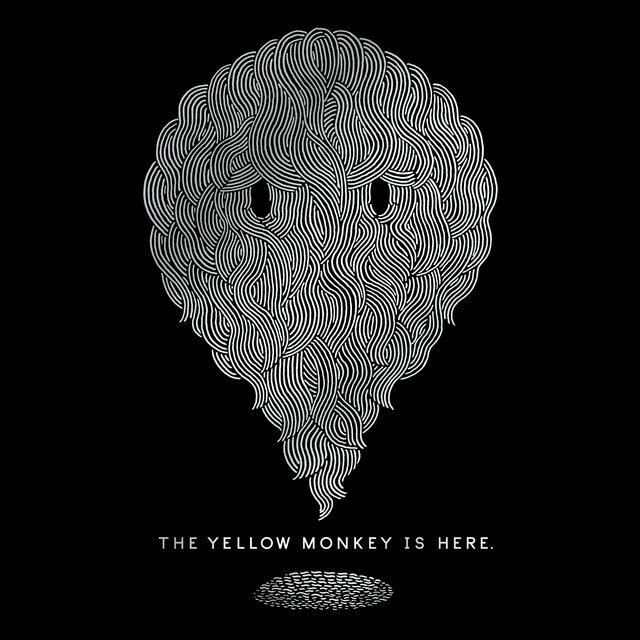 The lineup was stabilized — and remained unchanged thereafter — and so Yellow Monkey began to build up their rock cred by playing underground clubs. 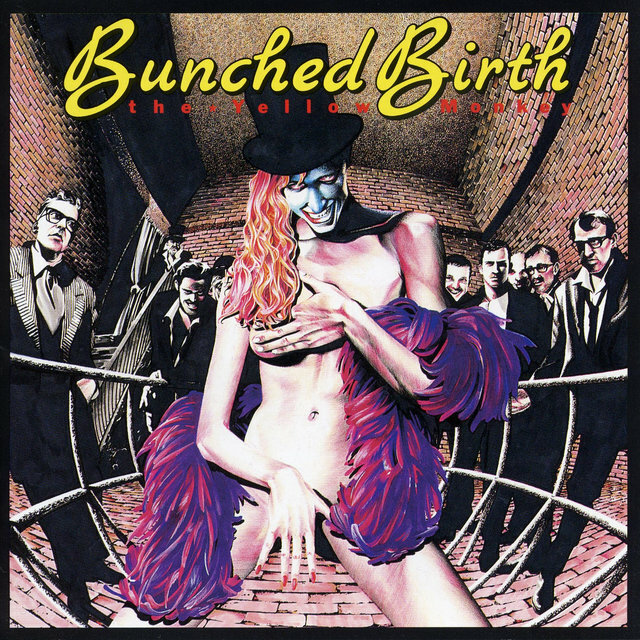 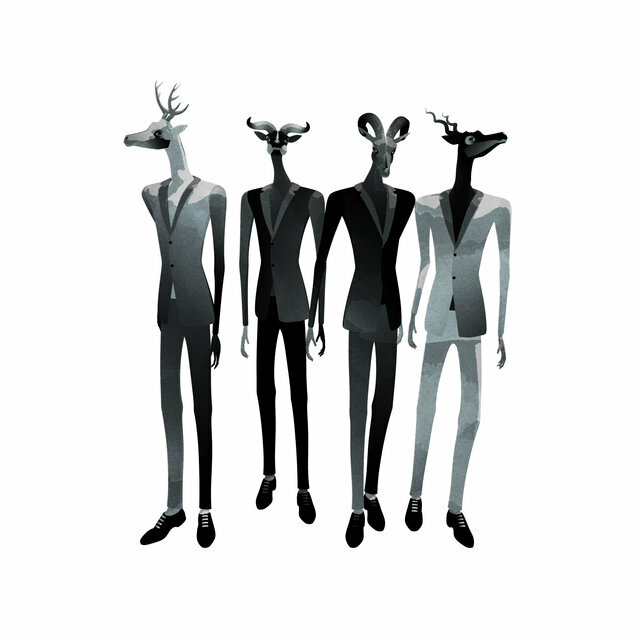 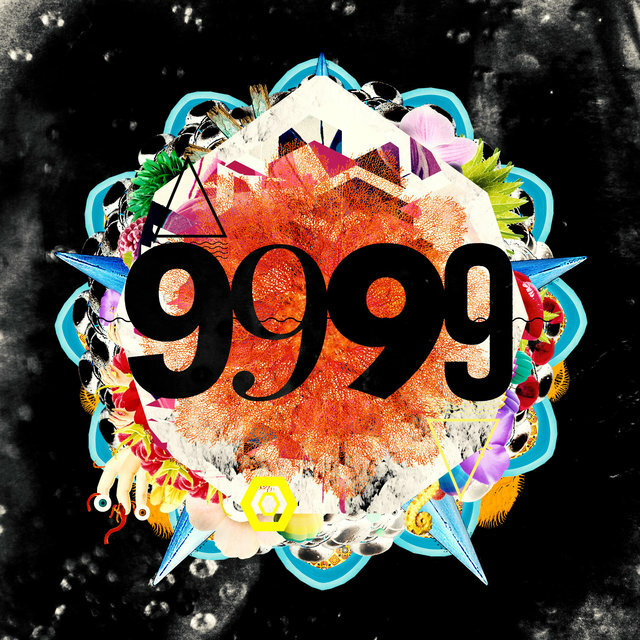 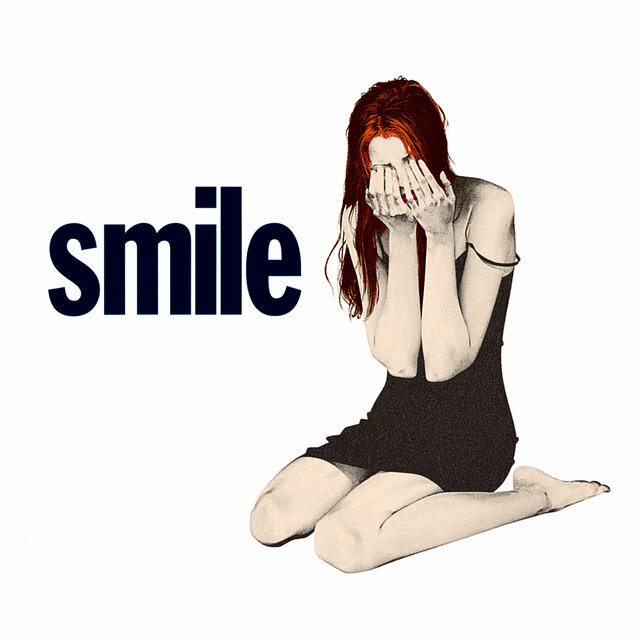 It took them three years to release their first EP (Bunched Birth, 1991), but the wait was worth it, because their indie offering got them a deal with Columbia. 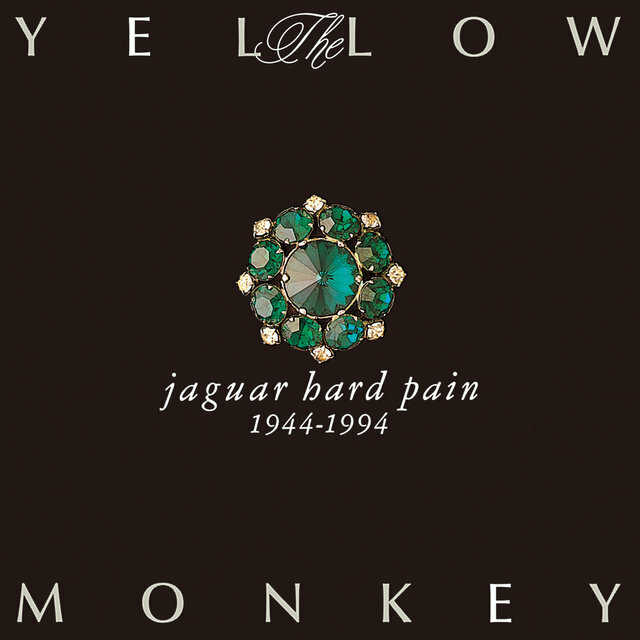 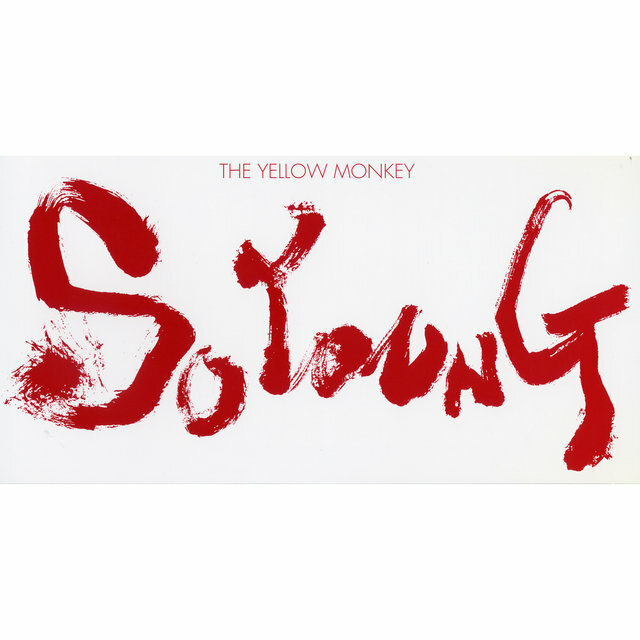 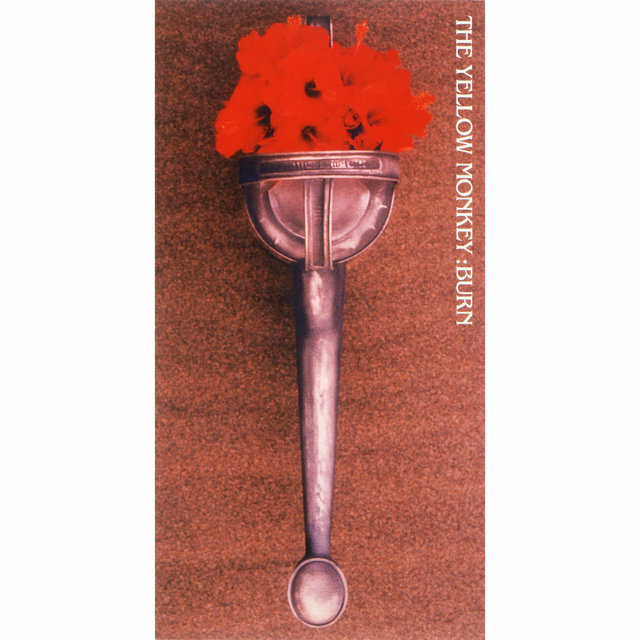 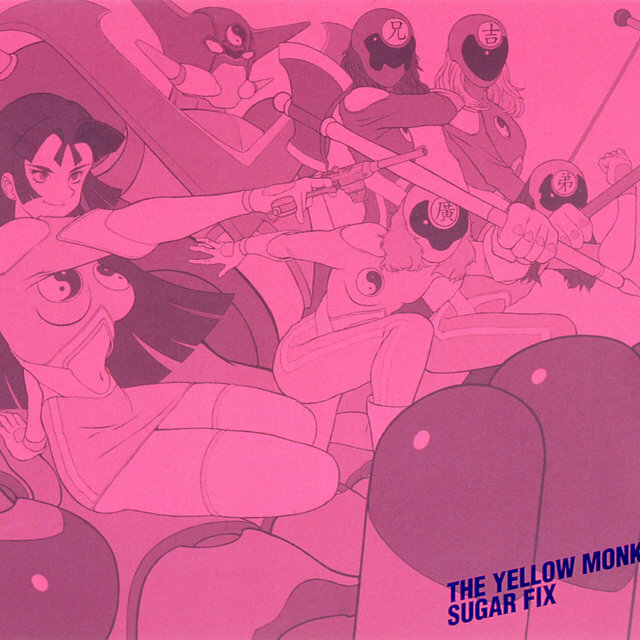 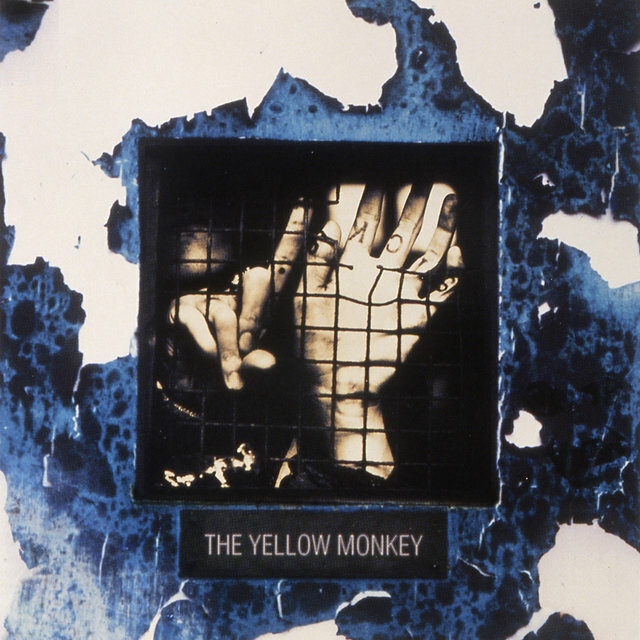 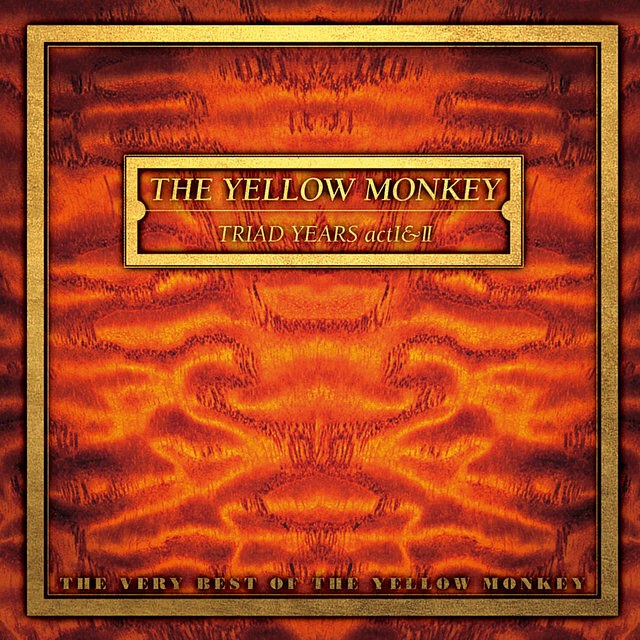 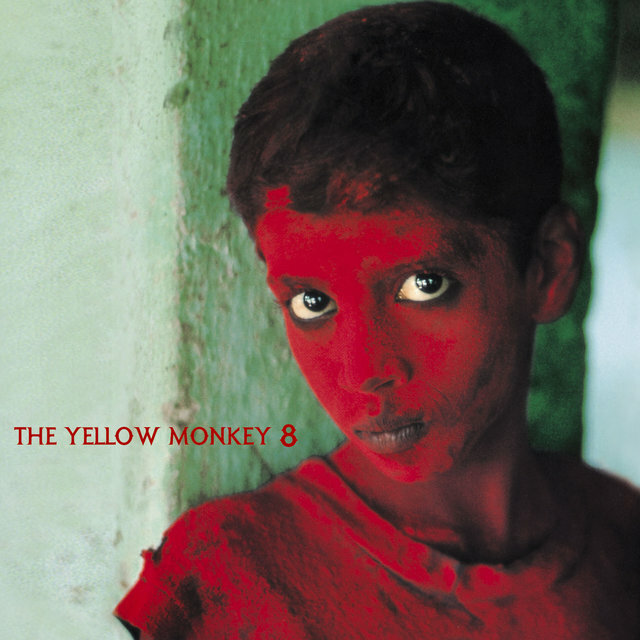 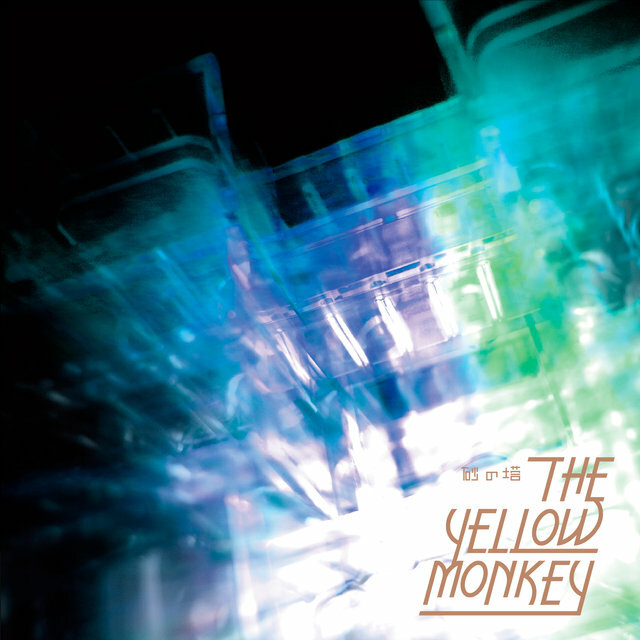 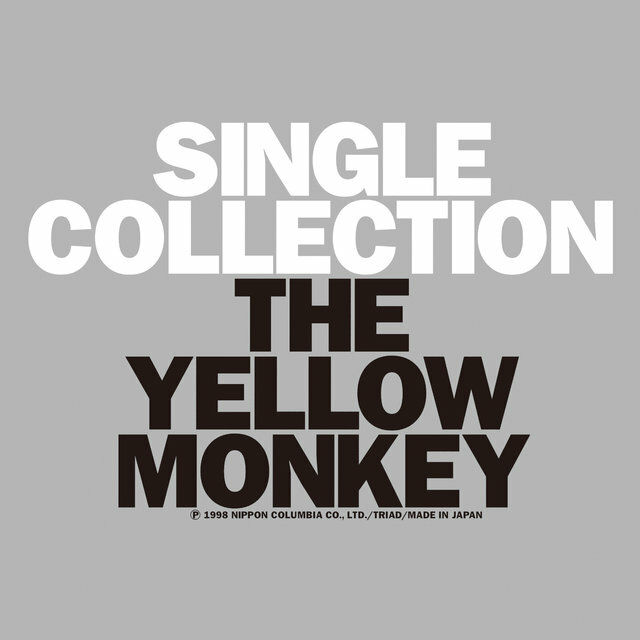 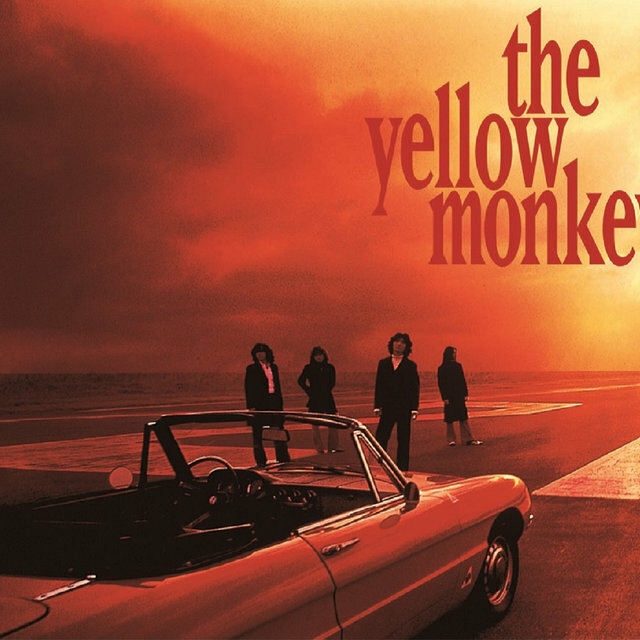 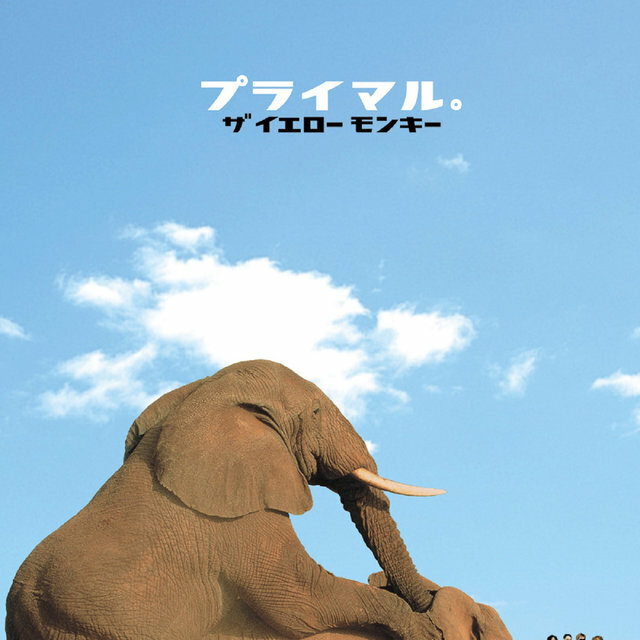 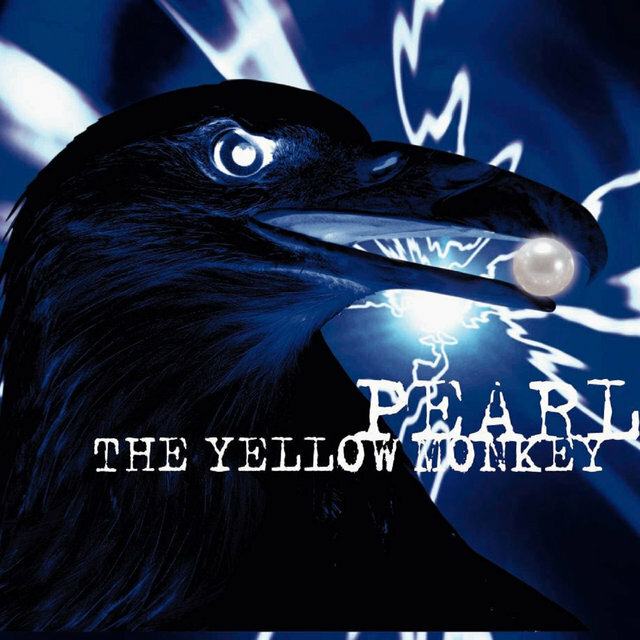 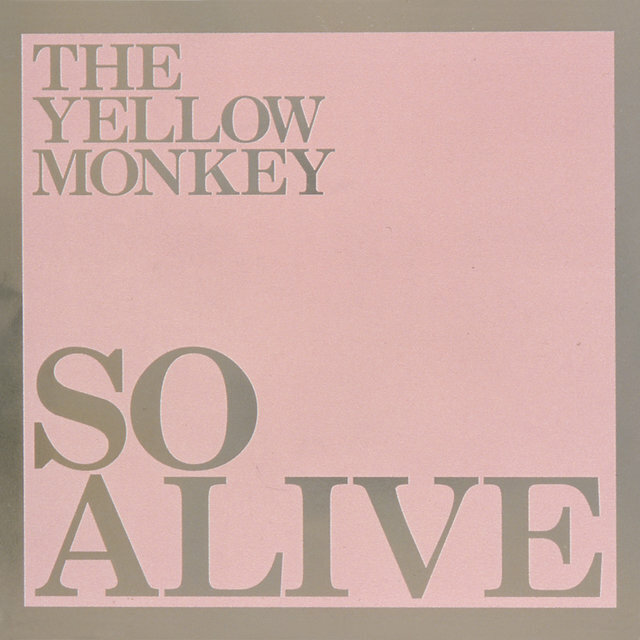 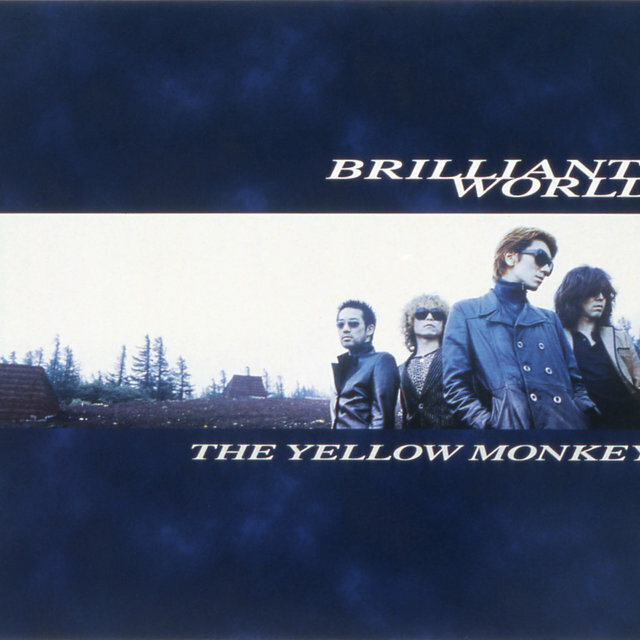 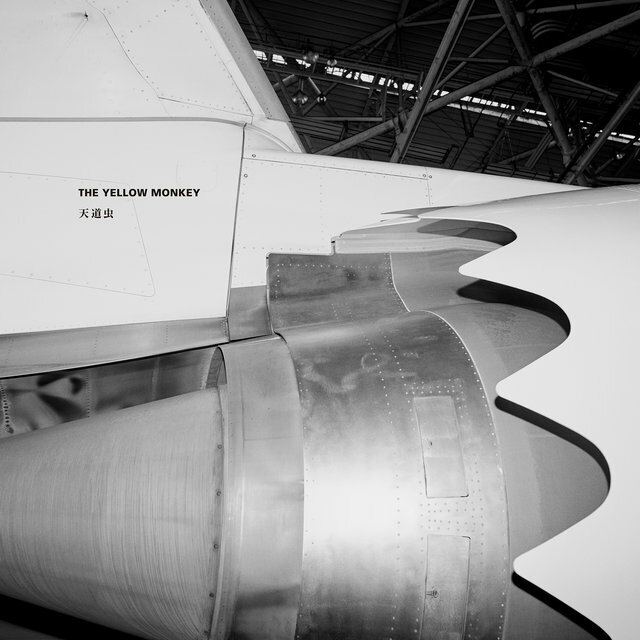 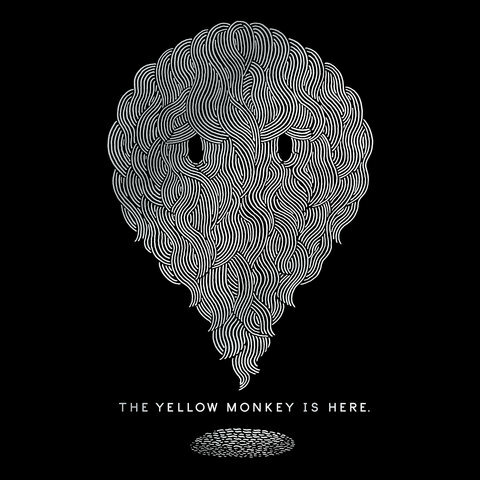 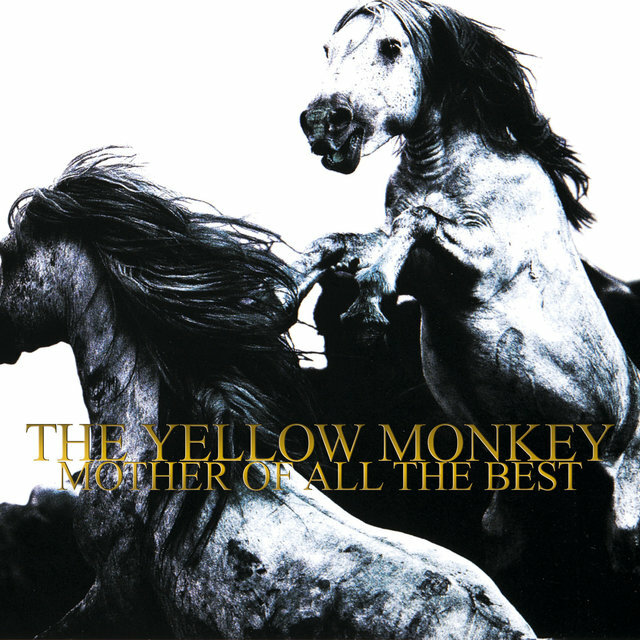 Over the course of four albums released in the early '90s, Yellow Monkey gradually realized their commercial potential, their success becoming obvious by 1995 when they recorded the best-selling single "Love Communication," featured on the album Smile, and finished their big Japanese tour with a Budokan show, sneaking another album Four Seasons into their schedule before 1995's end.